FOTONIKS Electronics and Electro Optics Company is a 100% local investment Technology Company within the Turkish defense industry. It was established in the year 2010 with the purpose of Manufacturing, R&D, Design, Production and Life Cycle Support of Electronics and Electro Optical products. 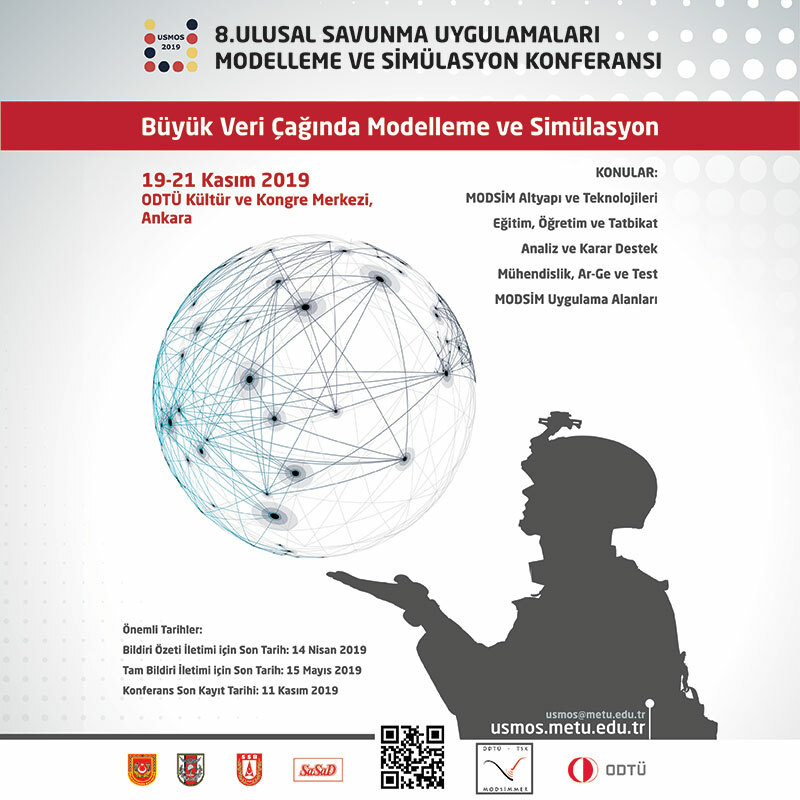 Dismounted Soldier and Force Protection electronics and electro optics are the mainstay of the company whose goal is to supply the Turkish Armed Forces and allied nations with high quality products. The Company is located in Ankara and covers a closed space of 1400 meter square with manufacturing, R&D, Quality Control and MIL-STD- 810 Environmental testing through in-house capabilities. The company will be moving to its new location on 5 acres of land at the Kazan HAB Defense & Aerospace industry near Turkish Aerospace Industries (TAI) in 2019. FOTONIKS has ISO 9001:2015 / EN 9100:2016 Quality Management System, Ministry of National Defense Facility Security Certificate and Ministry of National Defense Manufacturing permission certificate as well as NATO “Secret” Level Facility Security certification. FOTONIKS has been providing Thermal/Night Vision Systems for border security, reconnaissance, surveillance and Target Location/coordinate generation ranging from Handheld Thermal Imagers / Target Locators to Weapon Sights and Drivers Vision Enhancement Systems and panoramic cameras for armored vehicles. The Company is also working on Laser Gated Imaging with many potential applications including 3D Lidar Mapping and FOPEN-Foliage Penetrating Imaging. Today products supplied by Fotoniks are being used as top of the line in EO/IR Systems by Dismounted Soldiers, Border Security Surveillance Units, Combat Search and Rescue units and Special Forces. In the Information Age of the 21st Century, it is only natural that Electro optical and information technology systems combine their output to provide the concept of informative superiority whether on the field or in a strategic command room. So it is not only important to “see” but to “know” is also crucial. As such fusing vision and data systems to provide information superiority especially in situational awareness is critical at all levels of the battle arena/theater. On the tactical level the ability to project this into the human visual pathway (eyes of the soldier) as ability to see and get information at the same time thru super-imposition of symbology & data is very important. Through FOTONIKS ‘s R&D on development of a “Smart Ground Helmet” was developed which has an integrated thermal camera and a see-through visor for providing both night time imagery and situational awareness data into the field of view of the soldier. This led FOTONIKS to development of other visual information generation systems into a given field of view. 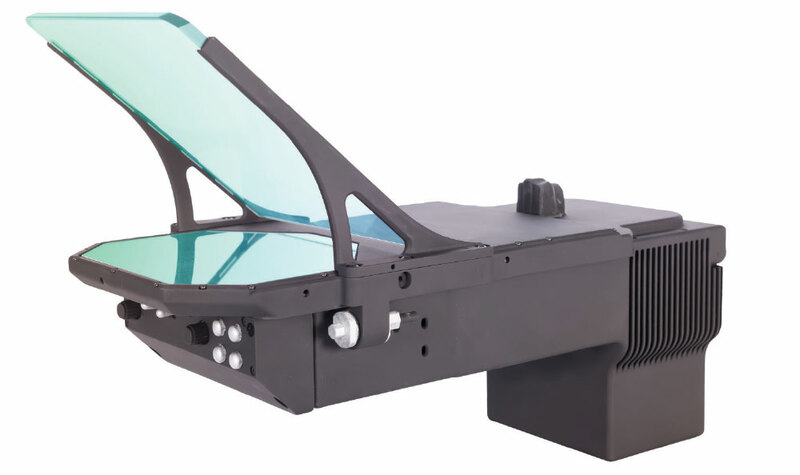 As such Fotoniks was tasked in an R&D program by the Undersecratariat of Defense Industries to develop optical and opto-mechanical components of a head-up display system which it has successfully completed. Later on to meet a local need and future potential regional needs, BAE Systems and Fotoniks signed a contract to co-develop (co-produce and deliver next generation, aircraft head-up display system based on the LiteHUD (trade mark of BAE Systems Inc.) at the end of 2014. 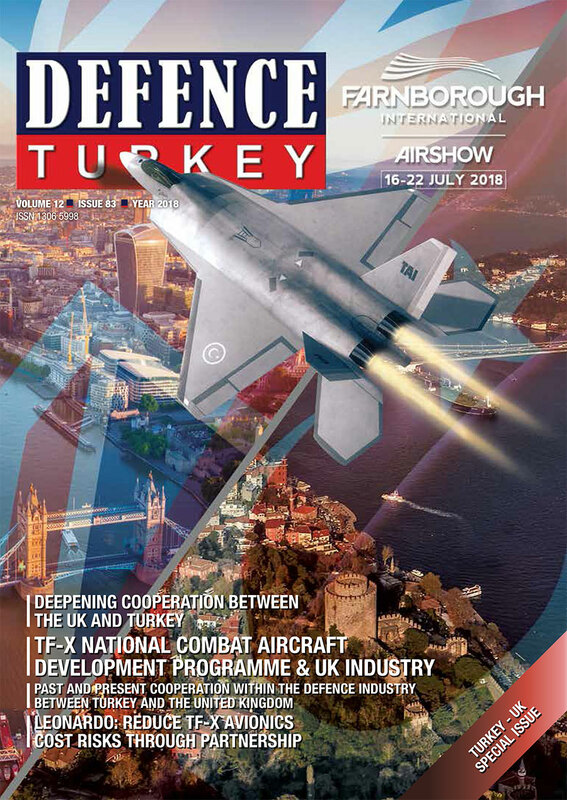 Under this partnership, FOTONIKS integrates patented waveguide technology used LiteHUD head-up display (HUD) of BAE Systems’ which is approximately 60% smaller by volume and up to 50% lighter than a conventional HUD into the HUD system for the HÜRKUŞ-B Basic Trainer Aircraft that is designed and manufactured by TAI (Turkish Aerospace Industry). Currently, the HUD system is installed on the HÜRKUŞ - B aircraft and the deliveries are continuing. The modular design of HURKUS HUD permits easy integration into both existing and future cockpits, such as the other variants of HÜRKUŞ platform and future jet trainers. In addition, FOTONIKS and BAE Systems cooperation has further evolved not only into the next generation variants of HÜRKUS platform opportunities, but also to FOTONIKS being authorized by BAE Systems for Repair and Maintenance of some variants of F-16 HUDs in the region. FOTONIKS has also cooperated with other UK companies, mostly SMEs-Small and Medium sized Enterprises such as RDDS Avionics and ARTEMIS Optical Ltd. Under the content of the contract signed with RDDS Avionics which is located in Margate, Fotoniks and RDDS Avionics work together for the development of Control Panels (UFCP) mounted on the front of the HUD that permits the Brightness and Mode controls for the PDU as well as interfacing directly with the mission computers for command & control functionality of the pilot. Moreover, under the content of the signed contract between ARTEMIS Optical Ltd. world renowned optical coating company located in Plymouth UK and FOTONIKS which is companies are cooperating on higher quality combiner assemblies. FOTONIKS has successful business relation and cooperation with BAE Systems, RDDS Avionics and ARTEMIS Optical Ltd. with one team approach and is ready to cooperate with other British companies for the future business opportunities in a win-win-win project model This triple “win” model further identifies as winners of the program to be both companies involved and the end-users as well.